Hate handing over your credit or debit card at till points? 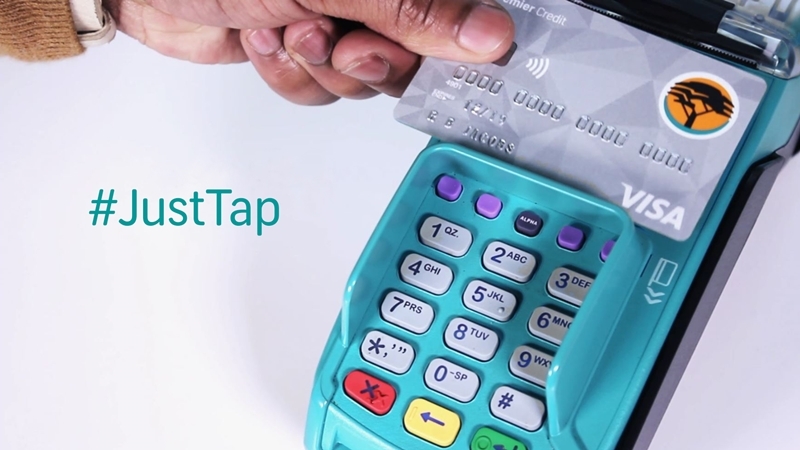 Now FNB customers with new cards won't have to. @GtStevenson To be fair to FNB, its credit cards have been T&G for a long time. Just debit cards that haven't.